Orthodontics focuses on alignment of the teeth and jaws. If your teeth are crowded and difficult to clean, having well-aligned teeth can significantly improve oral hygiene and maintenance, as well as prevent tooth decay and gum infection. Misaligned teeth can also result in cheek- or lip-biting and difficulty in chewing. Protruding teeth also affect your lips from closing – in children, the risk of injuring their teeth in this instance is higher. If there are wide spaces between your teeth, closing the gaps can prevent food from getting trapped and help you avoid excessive saliva build-up when talking. Beyond providing straighter teeth for a better smile, orthodontic treatment actually improves oral health and dental functionality. The American Association of Orthodontists recommends that children as young as 7 should see an orthodontist – early treatment in children helps guide the growth of their jaws and prevents a bad bite from developing. Traditional braces are done when the child has a complete set of permanent teeth – usually at about 12 years of age. You are never too old, as long as your teeth and gums are healthy. 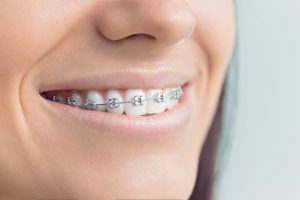 What are the options available for braces? Fixed appliance is the traditional combination of brackets, wires and tiny rubber bands called ligatures that are fixed onto the teeth. Today, there are ceramic or porcelain fixed braces that blend well with the actual teeth. Metal wires can also be replaced with clear polymer composite wires. 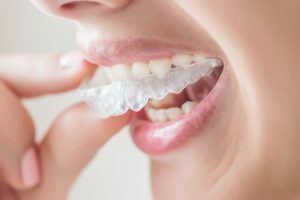 Aligner treatment is gaining popularity as unlike fixed braces, it makes use of removable clear trays to track tooth movement. 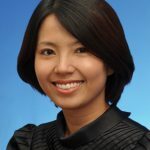 For treatment to be successful, patients must also cooperate. This means keeping their appointments, maintaining oral hygiene and taking care of their braces. Do I need to extract any teeth? Not necessarily. The orthodontist will assess factors such as the soft tissue profile of the face and the degree of dental crowding before determining if extraction is required. Treatment via fixed braces can take about two years to complete. However, this depends on factors such as complexity, nature of the bone, objective of the treatment, a patient’s age, how compliant he or she is, and the type of braces used. After my braces are removed, what do I have to do? You need to wear retainers or some tooth movement (relapse) will occur. 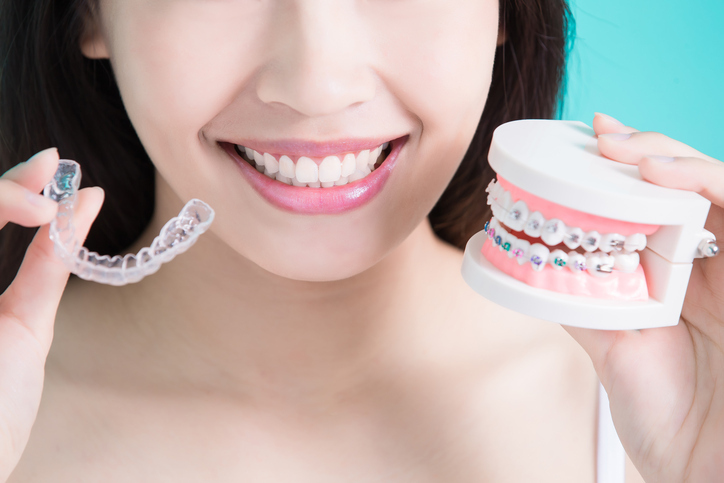 Wear them properly and consistently, and retainers will help maintain your straight teeth.